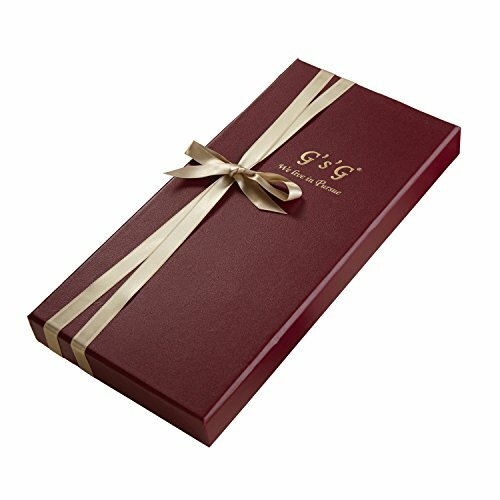 GSG Gloves has been in Business Since 1992. Our Genuine Leather Gloves are ALL Handmade with Exquisite Craftmanship. Each Style is Designed by our GSG Professional Designers. We SELECT 100% Premium Genuine Leather. 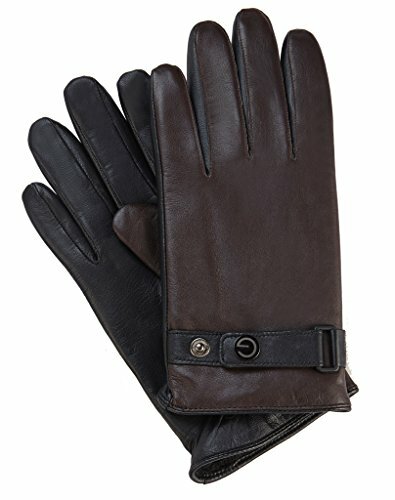 With Proper Care, a Fine Pair of Leather Gloves can Last a Lifetime! 100% genuine lambskin leather. Supple, Comfortable and more Durable! Windproof Winter Gloves for any Outdoor Activities! In Business Since 1992. 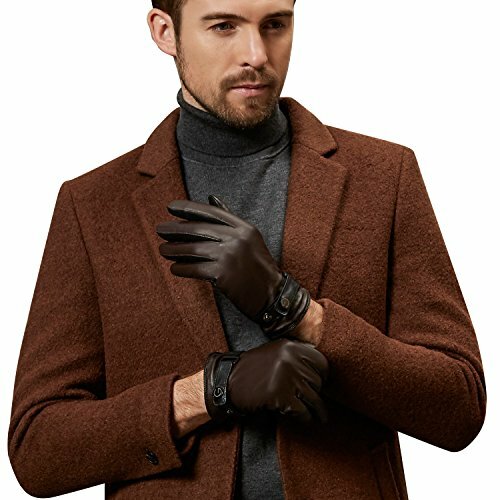 Fashion Leather Gloves for Gentlemen. Color Contrast design for the palm and back. Stylish leather strap with luxury logo. You look cool and fashion with them on! Great for any Outfit, Casual or Formal. Suitable for many occasions. Great for Father's Day, Birthday, Thanksgiving, or other Special Occasions. Cozy Wool lining. 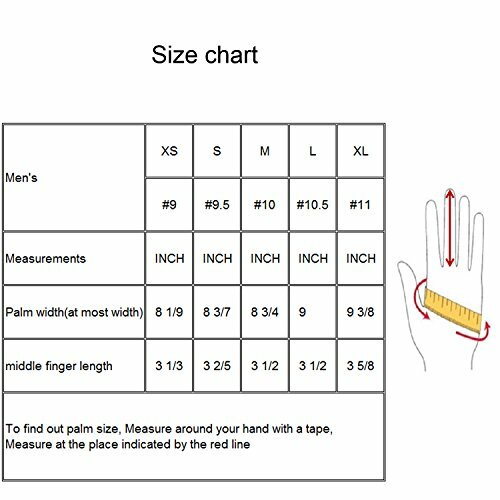 Keep your hands warm while driving, cycling, riding, walking a dog, and etc.